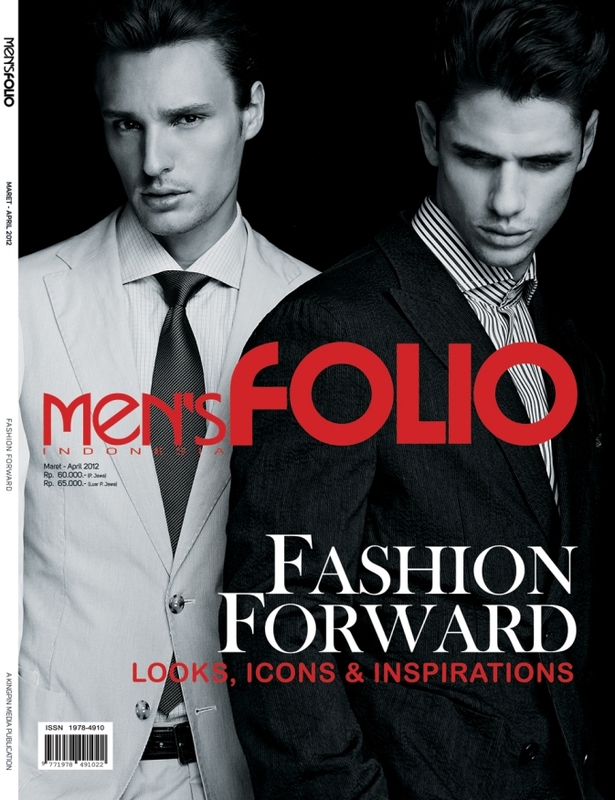 So Finally, March/April 2012 Issue of Men's Folio Indonesia is Out Now, yes finally. As always, there a lot of things, i mean it. 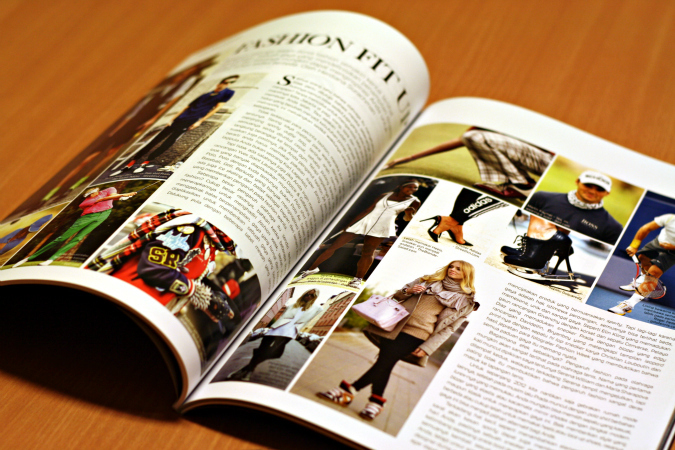 Products, coverage of Fashion Week, now trends, new place to hang out, include my very first Essential which something examine about sport influenced fashion and vice versa. jujur nih belum pernah beli Men's Folio, lebih seringnya baca majalah cewe, jiahahahaha,.. but may be i'll bought one it soon, penasaran ama majalahnya kak Her, CHUCU!